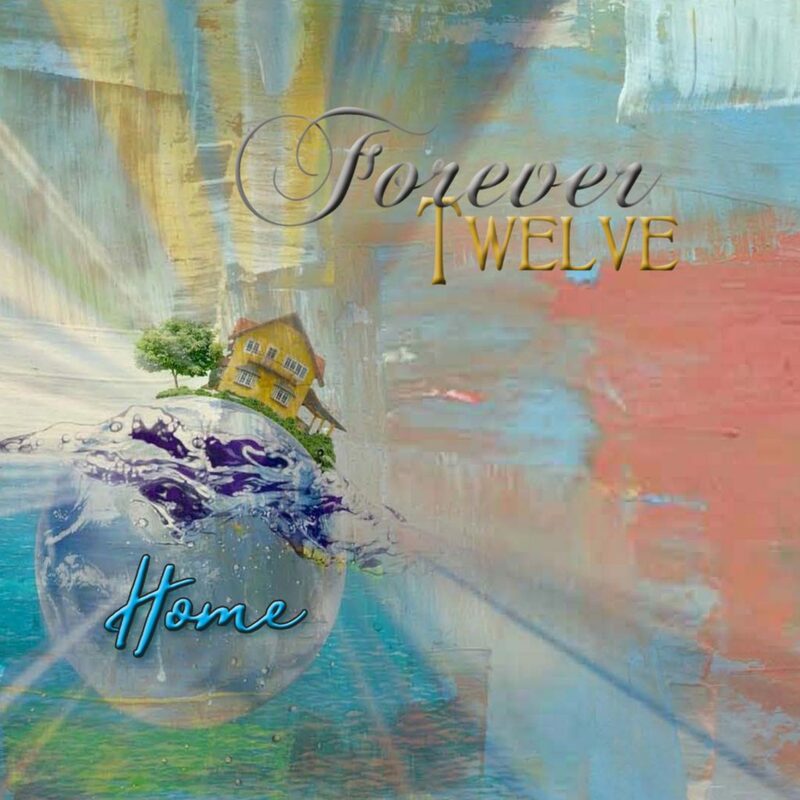 FOREVER TWELVE Signs With Melodic Revolution Records For Upcoming Release. 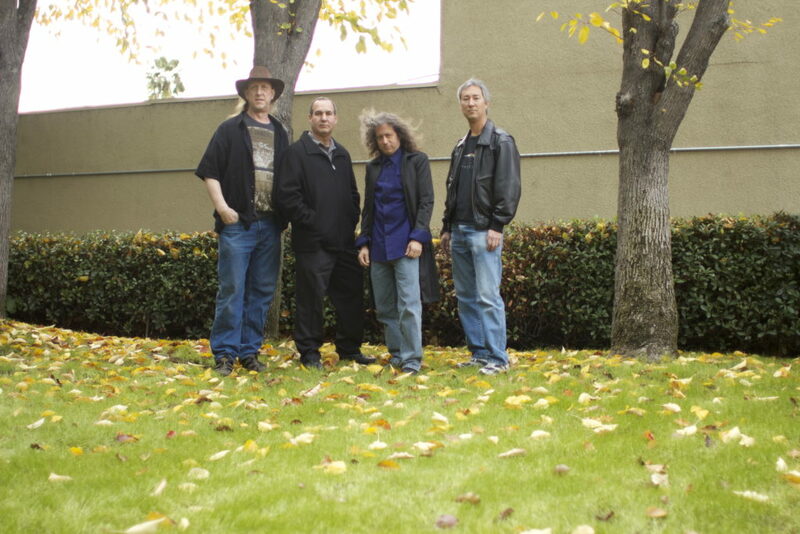 The Seven Seas, Home, Daisy Chain, Kansas by the Sea, Karmageddon, Acoustic Rose, Fate Is In Our Hands. Remembrance Branch (2002), Spark of Light (2004), Taking Forever (2010). After a brief hiatus, we are very excited to share our HOME with listeners. A long road was traveled to get to our latest place and we are happy to invite you in.